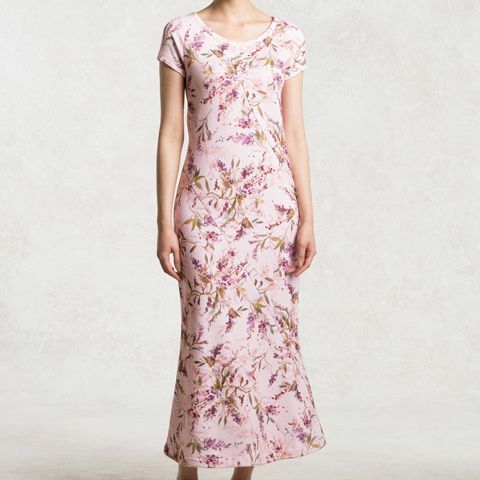 Travel to paradise with our 100% cotton long flight dress, and take this flattering and versatile floral dress from airport to hotel with ease. Short-sleeved and loosely form-fitting with subtle gathered bust. Pair with a kay me parker for elegant travel style. 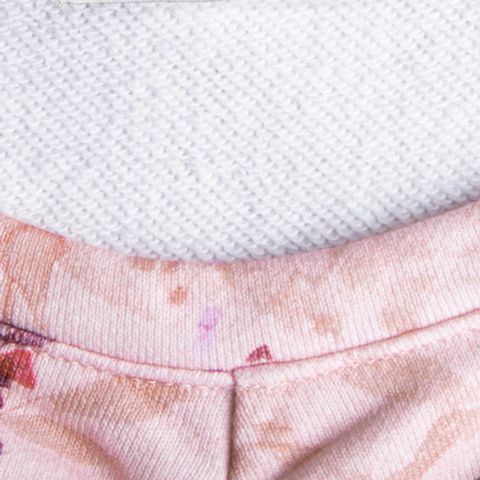 100% cotton, our sweatshirt-like fabric is comfortable and designed for long-haul travel. Easy to wear and coordinate, our long dress is a travel essential. 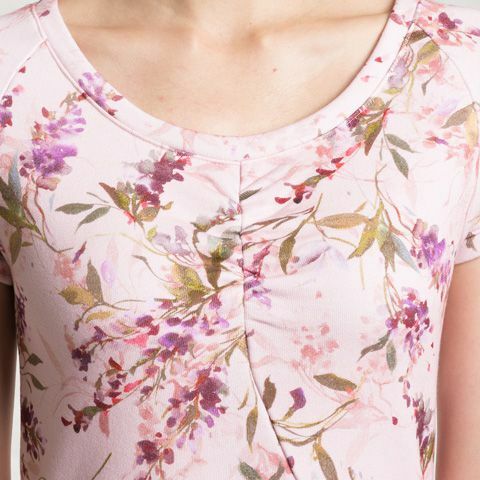 Our original floral print is the perfect match for the round collar and delicate bust-gathers.